Hillary Clinton advanced one step closer to the Democratic presidential nomination on Tuesday when she faced off against challenger Bernie Sanders in New York State’s primary race — a major prize in the contest for delegate numbers — and emerged victorious. 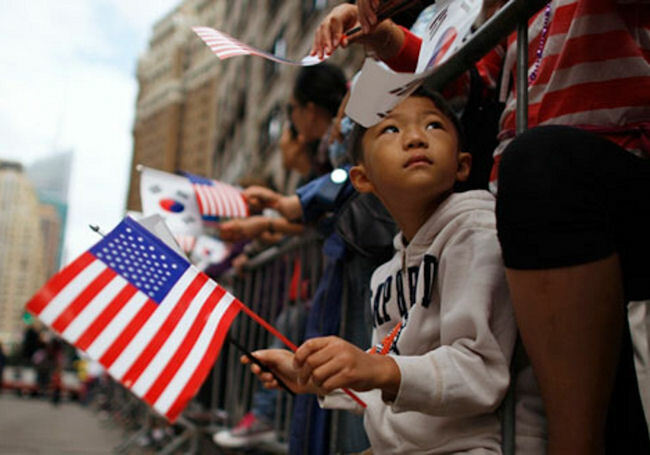 This race was of particular interest to the AAPI community given that New York City boasts the largest single concentration of Asian Americans of any US city: NYC is home to roughly 1 million adult Asian American citizens who represent ~12% of the city’s residents. 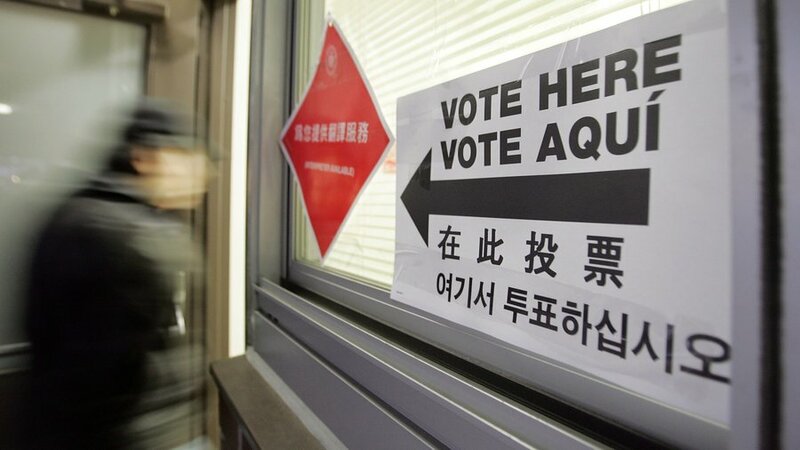 Although structural obstacles continue to stymie Asian American voter turnout, roughly 20,000 Asian American voters turned out in New York City on Tuesday to cast a ballot in the Democratic or Republican primary races. Based on New York Times’ exit polling, Asian Americans were 2% of voters who turned out on Tuesday, up from ~1% in 2008. Too often, mainstream exit pollsters fail to collect a large enough sample of Asian American or Pacific Islander voters to reveal our community’s voting trends. 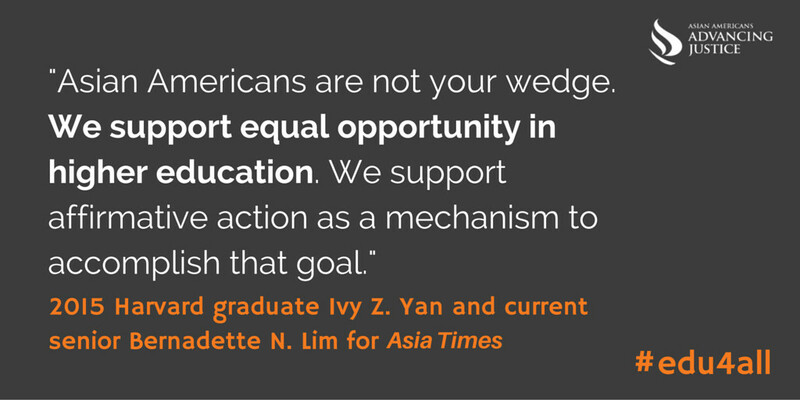 Thankfully, however, the AAPI community has routinely stepped up to meet that challenge. Today, the Asian American Legal Defense and Education Fund (AALDEF) — which has organized poll monitoring and exit polling of Asian American voters in New York City and across several states for all major election cycles since 1988 — released the results of their 2016 exit poll from Tuesday’s contest. In compiling the results of their survey of 513 Chinese American voters who cast a ballot in Manhattan’s Chinatown on Tuesday, AALDEF reports that those Democrats backed Clinton over Sanders by 54%-43%, and that 60% of polled Chinese American Republicans favoured (exceptionally racist) Donald Trump over challengers John Kasich and Ted Cruz. Three national Asian American, Native Hawaiian & Pacific Islander civil rights organizations filed separate amicus briefs today in support of affirmative action; the briefs were filed in relation to the upcoming Fisher v. University of Texas case scheduled to be heard by the Supreme Court on December 9th. In addition to briefs filed by the Asian American Legal Defense Fund (AALDEF) and the National Asian Pacific American Bar Association (NAPABA), the brief filed by Asian Americans Advancing Justice (AAAJ) was signed by over 160 national AANHPI groups and individuals, including by this blog. Other signatories hail from all parts of the AANHPI diaspora, in terms of ethnicity, gender and group focus. Yesterday marked a critical election day for the nation, despite being an off-year election with only a handful of “headline-worthy” races. Nonetheless, Election Day 2013 took place in the wake of a two-week shutdown of the federal government that most voters blamed on the Tea Party. It also occurred amid controversy regarding the troubled online launch of Healthcare.gov, the Obama administration’s cornerstone website for implementation of the Affordable Care Act (commonly known as Obamacare). Many pundits have viewed (or spun) last night’s election as a referendum on both the Tea Party and Obamacare. In that light, it is interesting to assess how the American voter responded, in general, on the night’s key races. More importantly (at least to readers of this blog), many of the night’s key races occurred in cities and states — New York City, New Jersey and Virginia — with relatively high populations of Asian American voters, and where Asian American voters helped propel President Obama to his 2012 re-election. 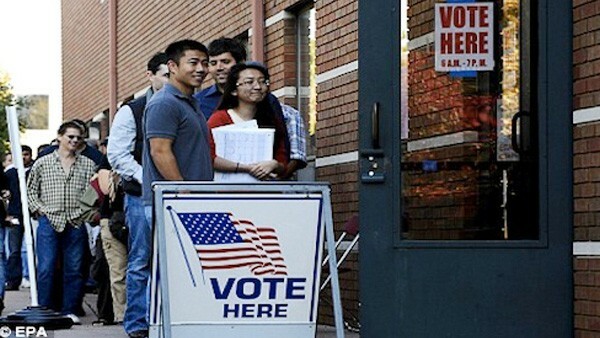 Thus, last night’s election results not only speak to the general attitude of all voters, but can also be used to assess the attitudes of the Asian American voter within the larger political landscape of the American voter. And, looking at the results, we see some pretty interesting trends.